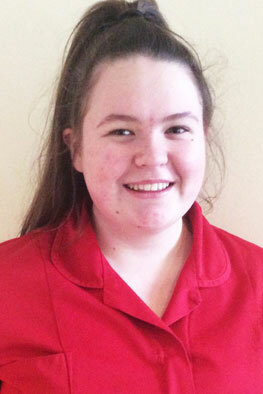 Hi, I have recently achieved my Childcare qualification and I’m also a young leader at the girl guides. I am passionate about caring for children and I would like to help them develop and grow, I love to watch the children develop new skills and enjoy building relationships within the nursery. I love helping at the guides and enjoy spending time with my friends and family.